Thaisoni: The Polynesian Pacific Festival.In ninety community creating change. The Polynesian Pacific Festival.In ninety community creating change. Off to Polyfest was the next year of celebrating many cultures such as Samoa ,Tonga , Niue and many more. This is part of our learning because to learn about many cultures around you and to understand why is polyfest important to us? The Aorere college students were very helpful to show us around the place and taking us to the next stations. On our first activity we went to the proud pacific babba group. We were in 5 groups of 6 our one was called hi 5. We had to learn what is prosurity means. 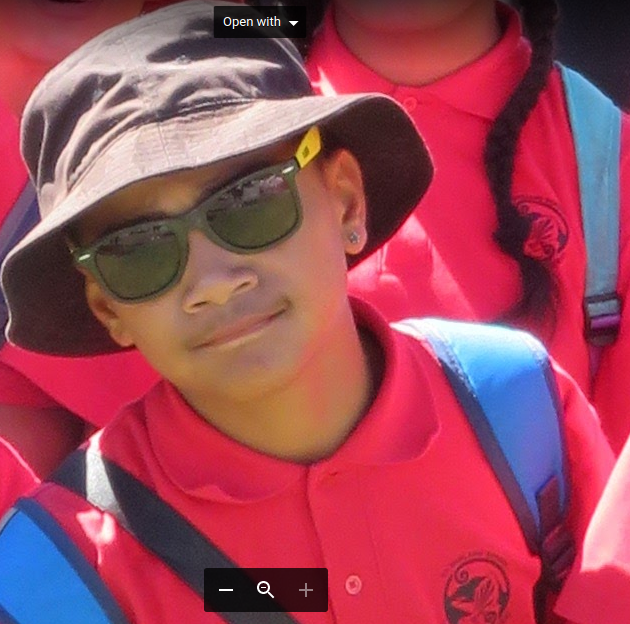 On our next activity we went to the tent of te wananga o Aotearoa. It was a dance competition against half of the team. And that was the last activity of our trip well finishing we were moving on to the stages. The first stage we went to was the diversity stage. This is where the Indians ,Fijian Filipino ,chinese ,Korean performed it was sollid. Moving on to the maori stage. It was awesome because around the maori stage there were a lot of free stuff to do we got hats from the firemen stop a and answering all of these questions. And at the end of the day we all pack our stuff and headed back for school. So consider you to someday go to polyfest and show of your culture.